Of Witches and Warlocks: Of Witches and Warlocks, the complete boxed set! 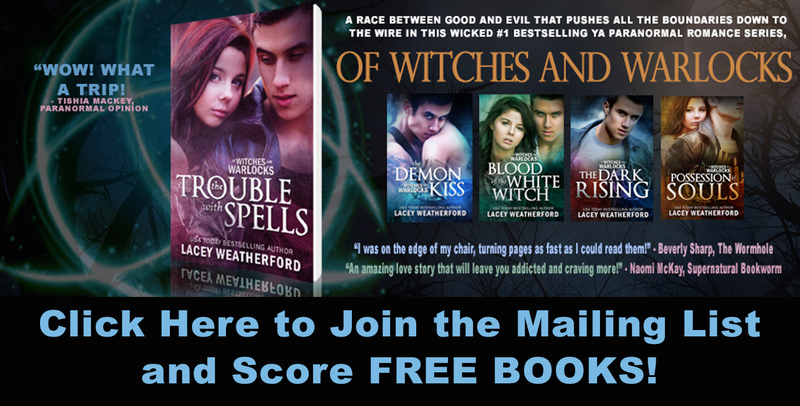 Of Witches and Warlocks, the complete boxed set! LOVE the series? NEW to the series? Then get it ALL packaged together! Of Witches and Warlocks, a multi-time, multi-store, #1 bestselling series, get this Young Adult Paranormal Romance favorite and you'll also get Book of Shadows: Fire & Ice, a retelling of The Trouble with Spells from Vance Mangum's perspective, as well as a special SNEAK PEEK at book one in the new Of Witches and Demons series, Coven! Available everywhere October 5, 2014!